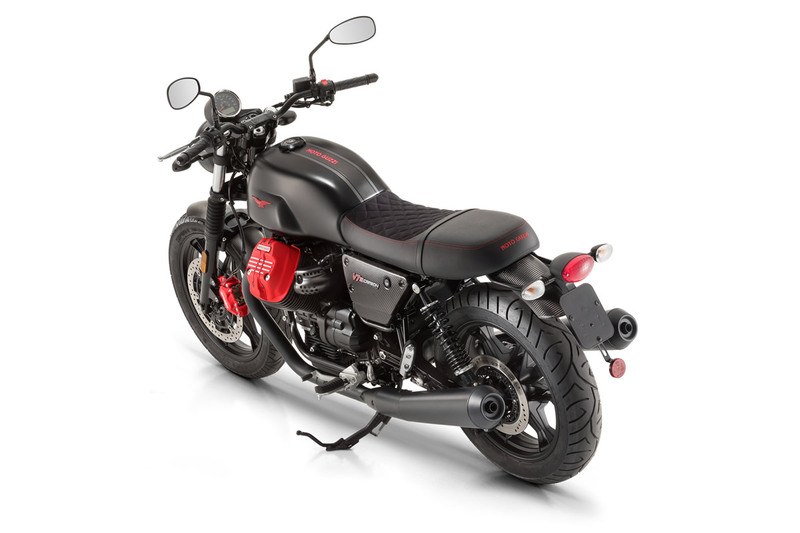 V7 III Carbon celebrates customization, interpreted originally and in good taste, combining the authentic V7 style with the prestigious and modern quality of numerous carbon fibre components, such as the shortened and sleek fenders and the side fairings that enhance the character of the Moto Guzzi best seller to the utmost. V7 III Carbon has a completely matt black look, a shade that enhances the parts in red, the colour chosen for the Brembo front disk brake calliper, the logos on the side fairings and the Eagle on the fuel tank. The ‘Made in Mandello’ mechanics also stand out thanks to the satin finished red cylinder head covers. 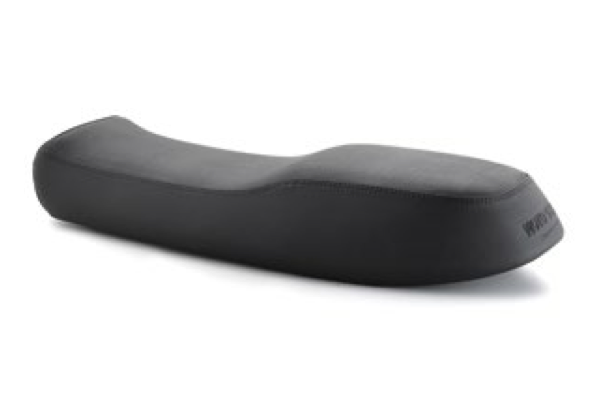 The saddle (dedicated only to this model, as it is with the others) boasts brand new water repellent Alcantara, ideal for outdoor use and weather resistant. The saddle is finished with red stitching that represents rather popular stylistic inspiration that anyone who loves refined details will love. 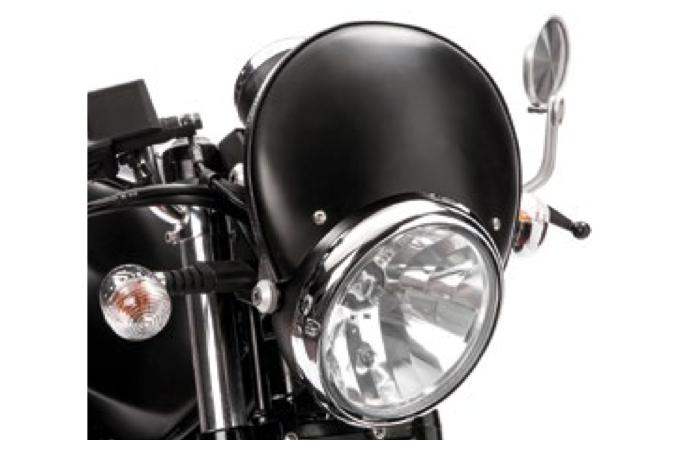 In fact, this model is fully loaded with them: the locking tank cap is made of anodized black billet aluminium and the headlight frame is also black, as are the injector covers and the rear brake master cylinder. 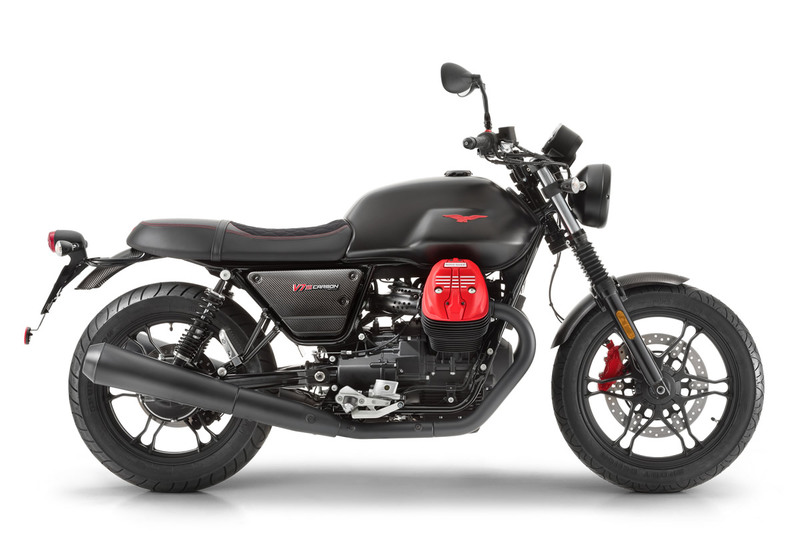 The series number of the model is identified by the plate positioned on the handlebar risers: there are 1921 units available, a number that recalls the year that Moto Guzzi was established. V7 III Carbon is currently the only member of the V7 III family built in limited and numbered production, following the happy tradition of having a “limited edition” model in the range. 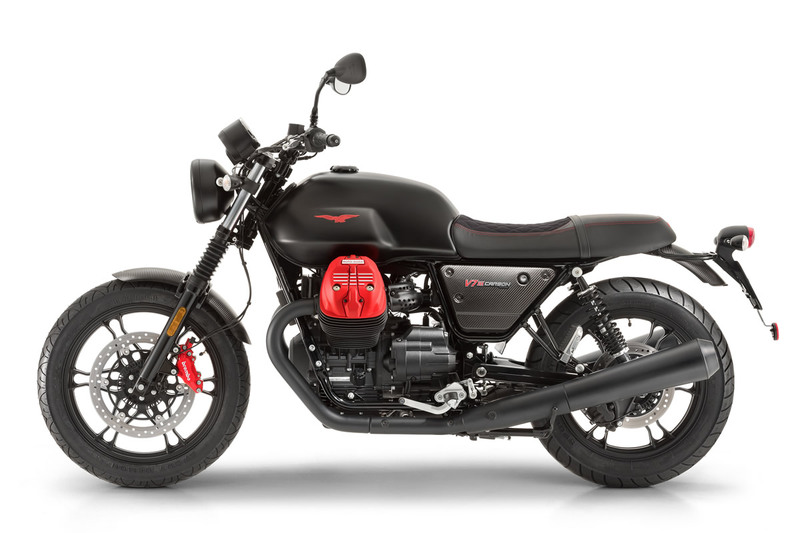 Got a question about this Moto Guzzi V7 III Carbon Dark? 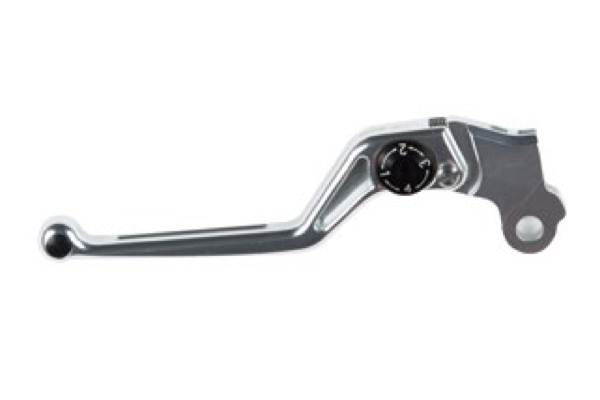 These adjustable billet aluminium lever dress up the V7 handlebar area and increase the safety level. 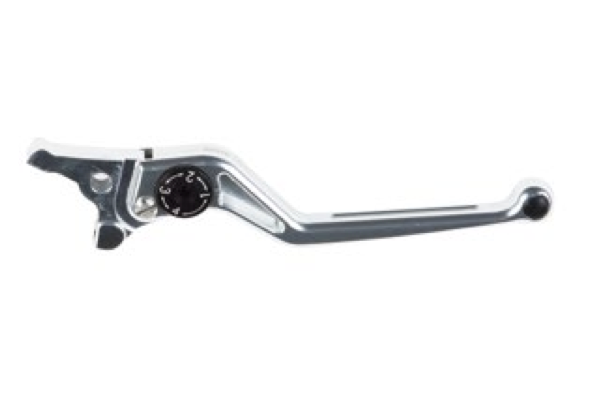 These adjustable billet aluminium levers dress up the V7 handlebar area and increase the safety level. 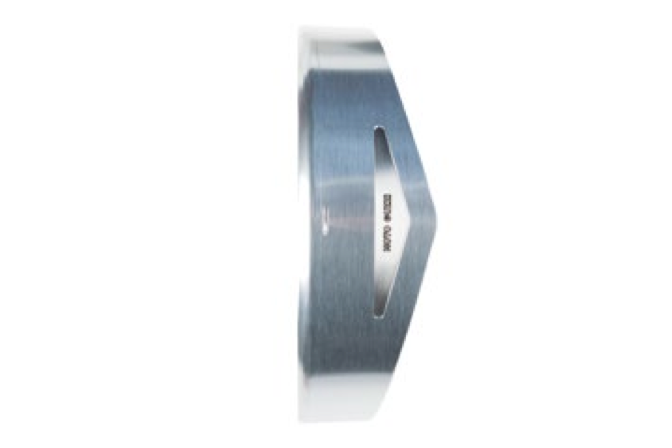 In billet aluminium CNC with anodized finishing, gives your V7 an unmistakable sporty and rich aspect. 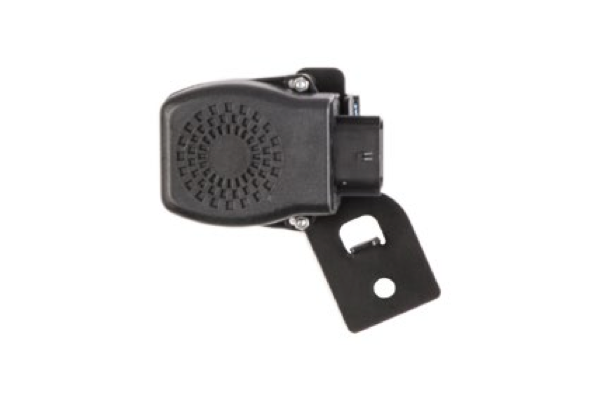 This electronic antitheft system protect your vehicle – The electronic box is very small and packed with advanced technology, and allow an easy and invisible installation. 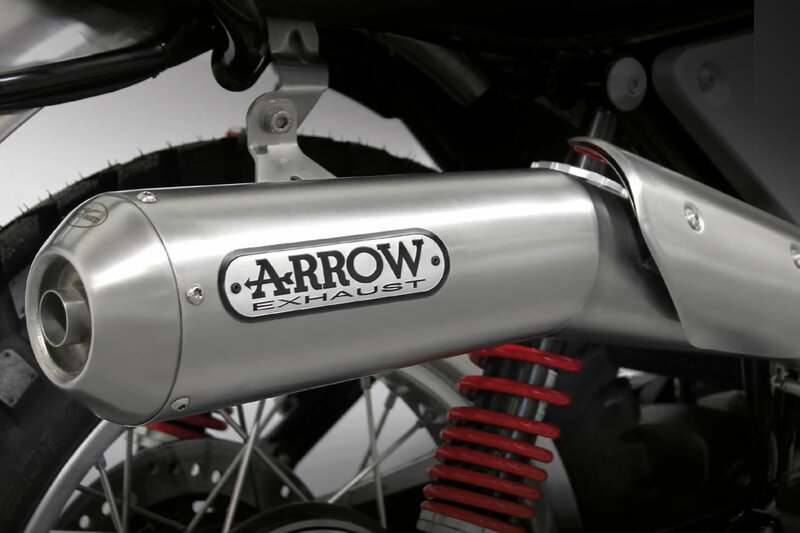 2-in-1 exhaust system with silencer made with modern (Euro4) technology but with a classic look. Front top fairing made from aliminium finished with black paint – to complete the Strong and Powerful look of your V7. 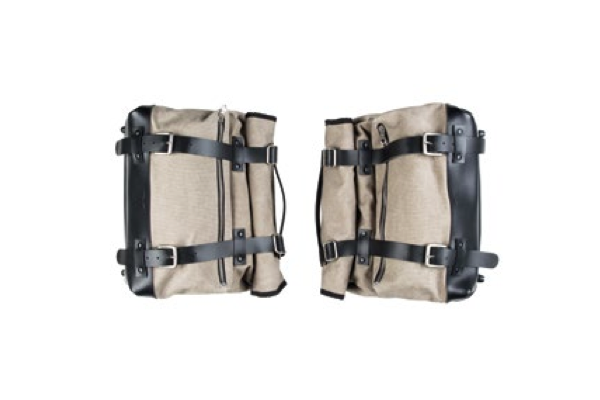 In precious fabric and leather finishing, these bags can be easily and quickly applied on the vehicle thanks to Fast Click release system. 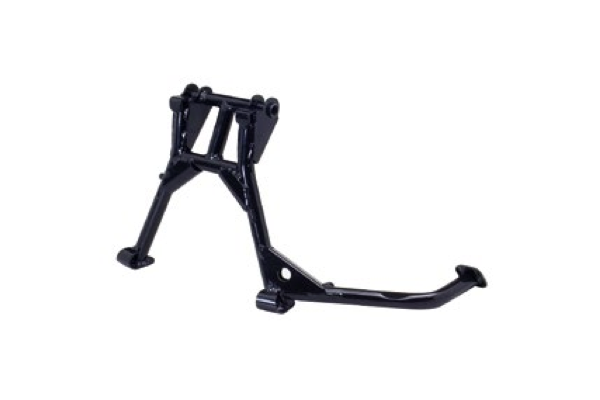 Centre stand in treated and powder painted steel, made to withstand all weather conditions. 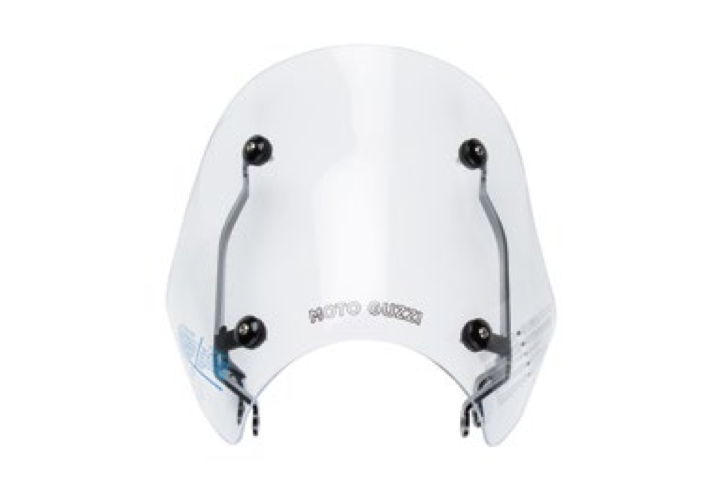 Aesthetic Cover – Laser cutting and folding to be integrated with the head lamp. A must have to face turing rides in full comfort. 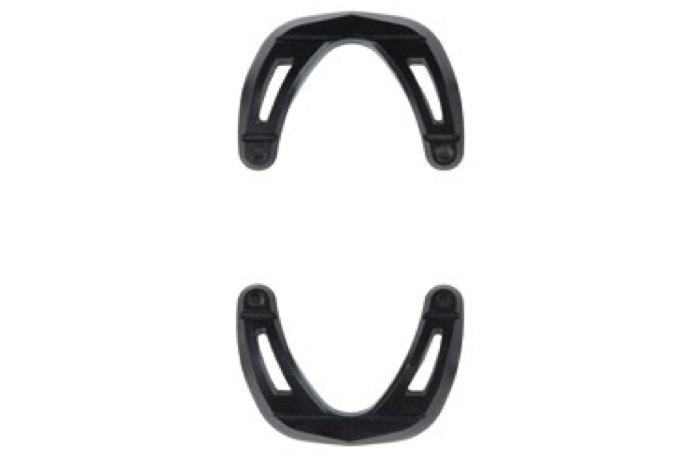 Designed specifically for V7 III, is easy to mount. Two seat saddle with gel inserts in the driver and passenger area. 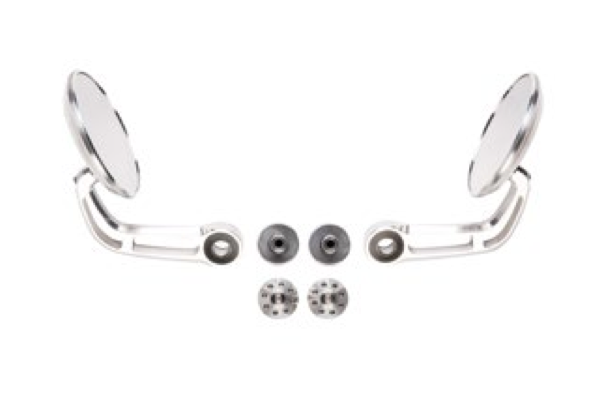 These cylinder head protection kits are made of billet aluminium, protect the cylinder heads and adds an elegant and exclusive touch to the vehicle shape.